First good fish I caught on one of the spinnerbaits I built. 1/2oz Double Colorado blade slow rolled over a hump with standing timber. Those are nice. 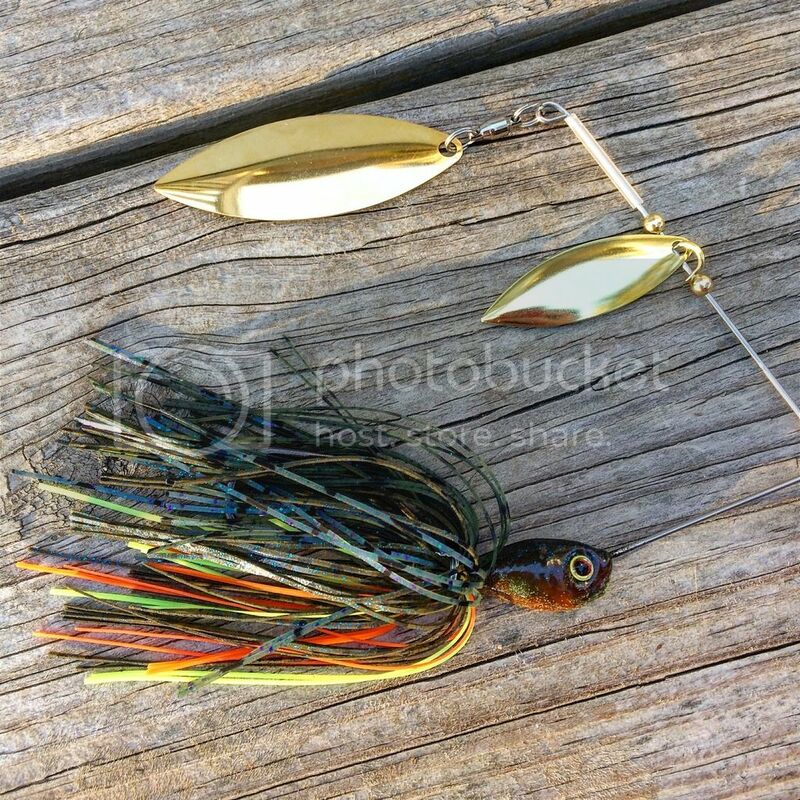 That bluegill pattern is high intensity. Good catch too! Thanks Mr. Tom. 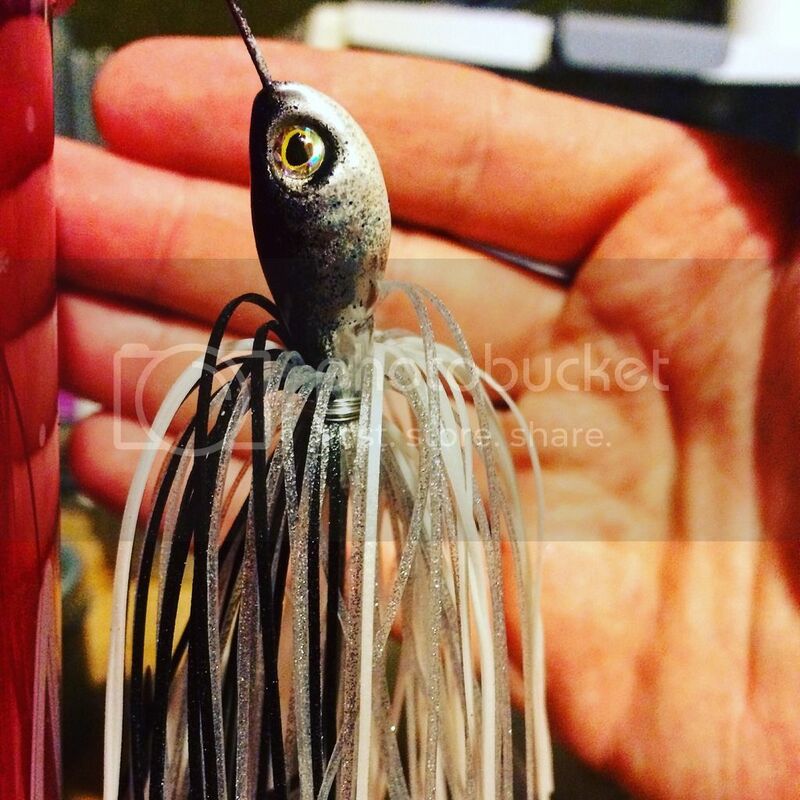 It's a good looking bait, can't wait for the largemouth to start getting after the bream beds in the Spring time next year. Hope you're starting to feel better by the way! Great baits, great fish, great post. 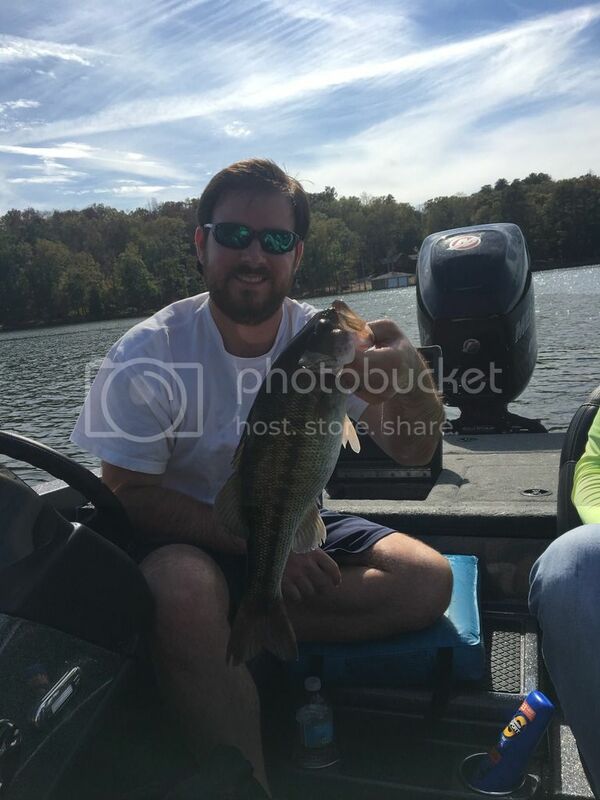 Great baits and a nice looking fish! Good job, and nice fish. Awesome. That's what it's all about. Love that feeling when you get the 1st bite a a new bait you made yourself. Thanks for the kind words everyone, I appreciate it. Catching a fish on a lure I made myself is the entire reason I started making my own baits. There truly is no better feeling. Great baits and fish. And I'm totally jealous that you're in shorts and a tshirt. Fished today, maxed out at 54, cloudy, some sprinkles and mist with a slight but very cool breeze. No fish. Not sure I'll hit the water any more this year. We have highs here in the mid to high 80's for nearly the entire week. The spinnerbait is my favorite lure of all time and I appreciate seeing a well made and well thought out bait, well done!!!! !